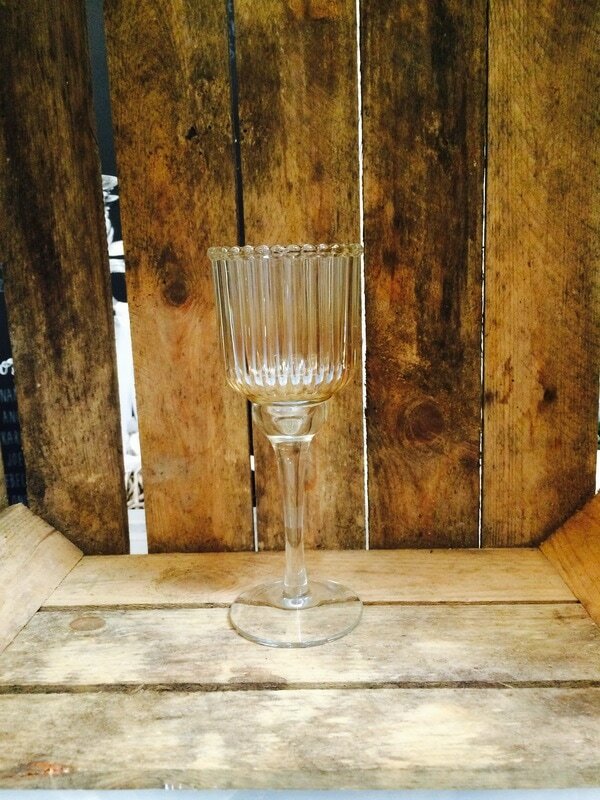 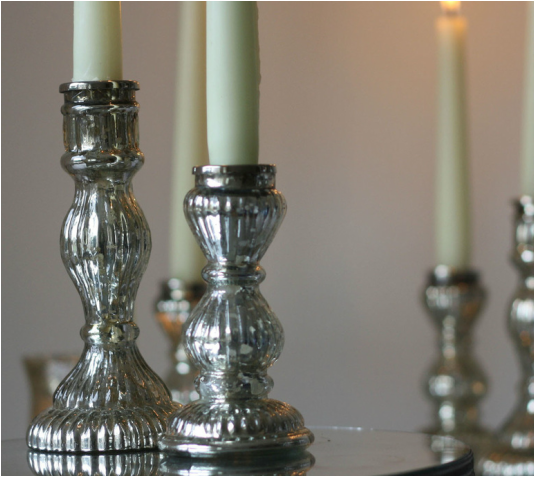 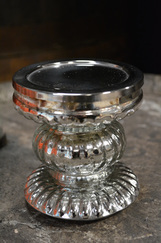 We have a fabulous collection of candle holders. 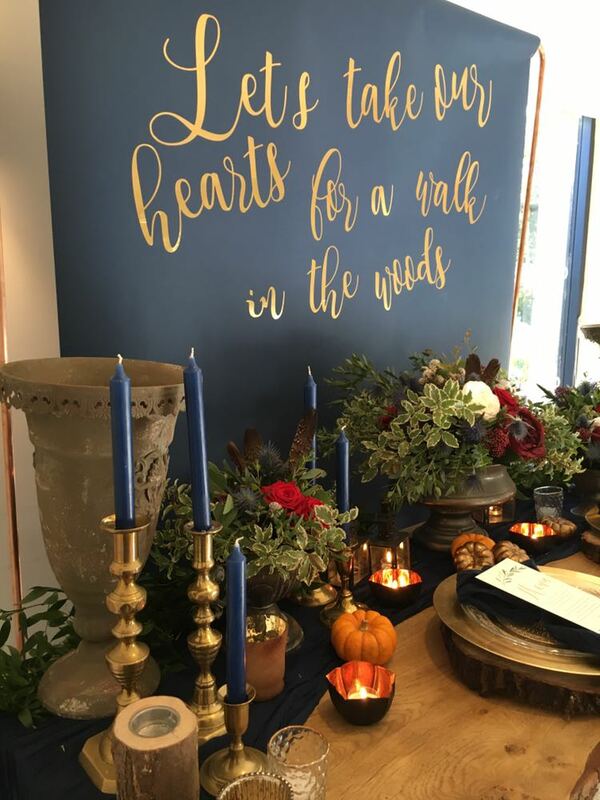 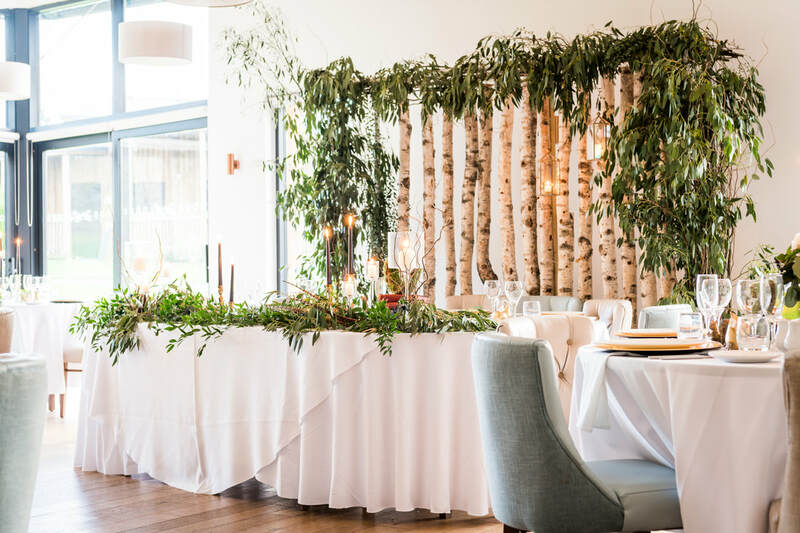 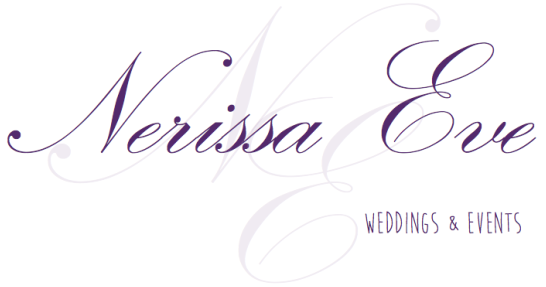 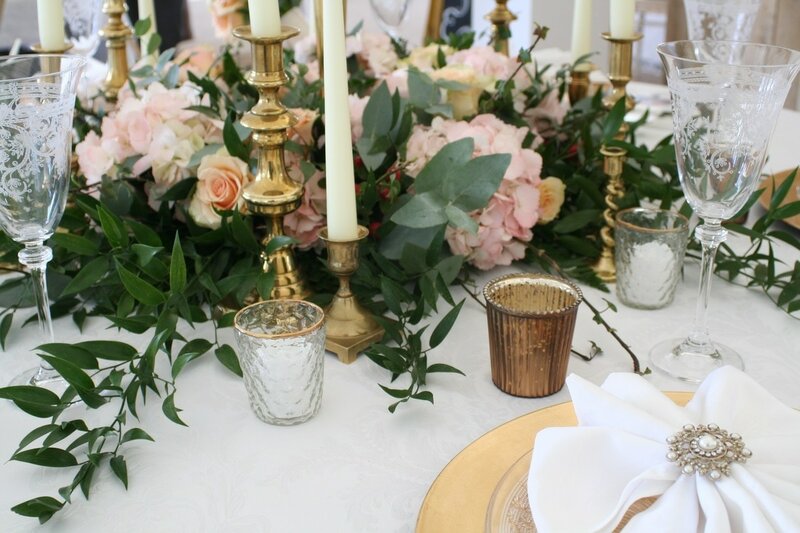 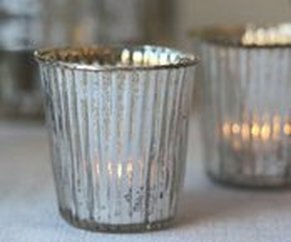 Everything we think you might need to light your wedding tables into the evening. 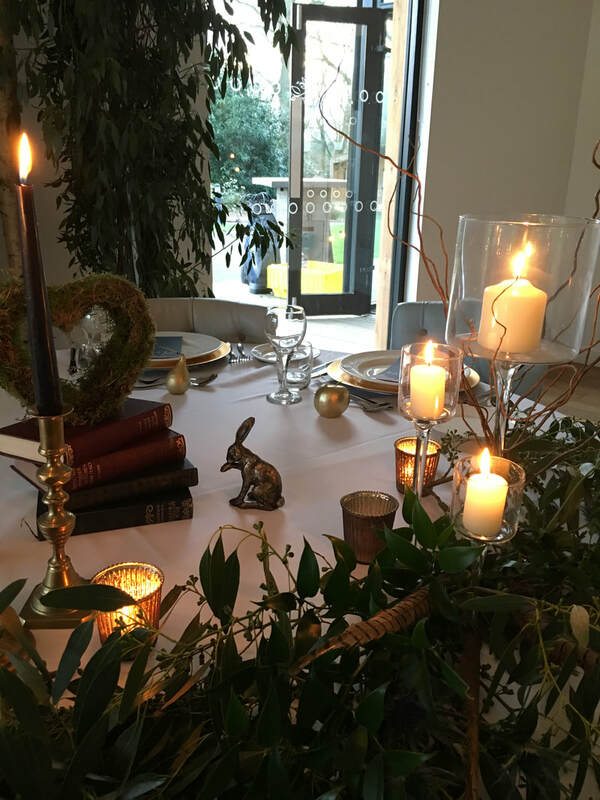 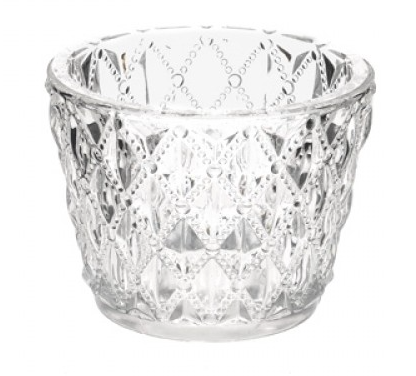 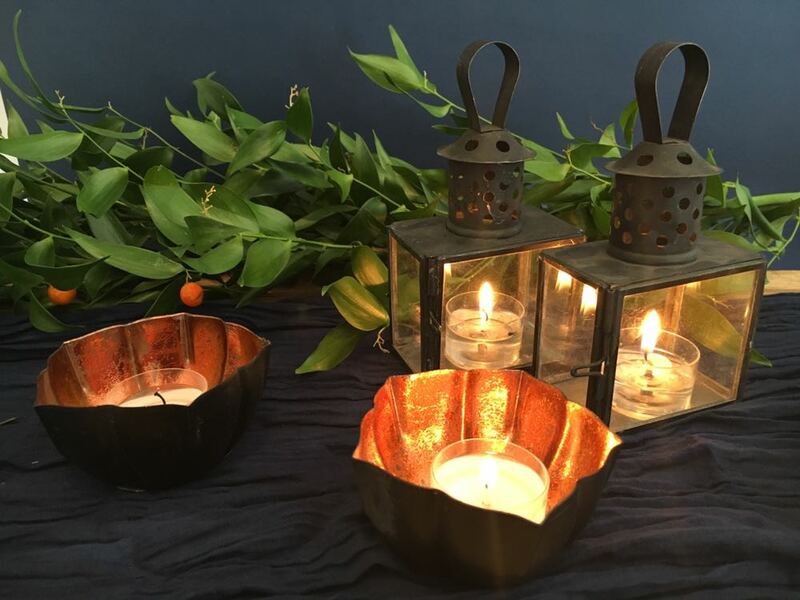 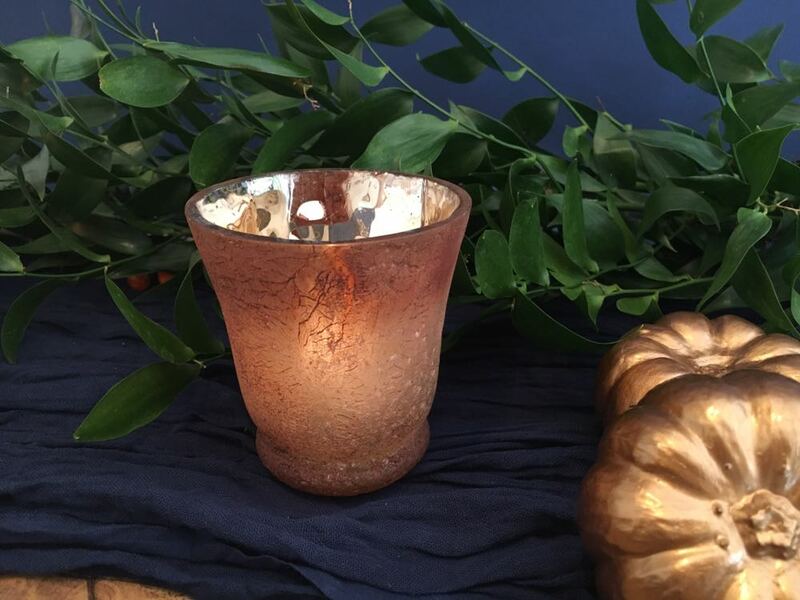 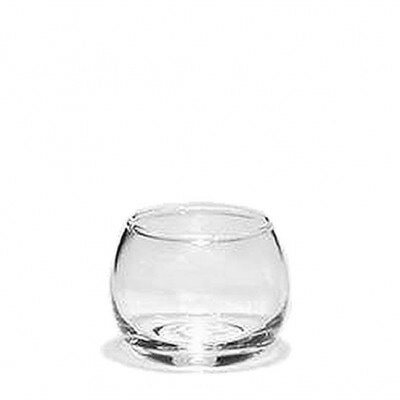 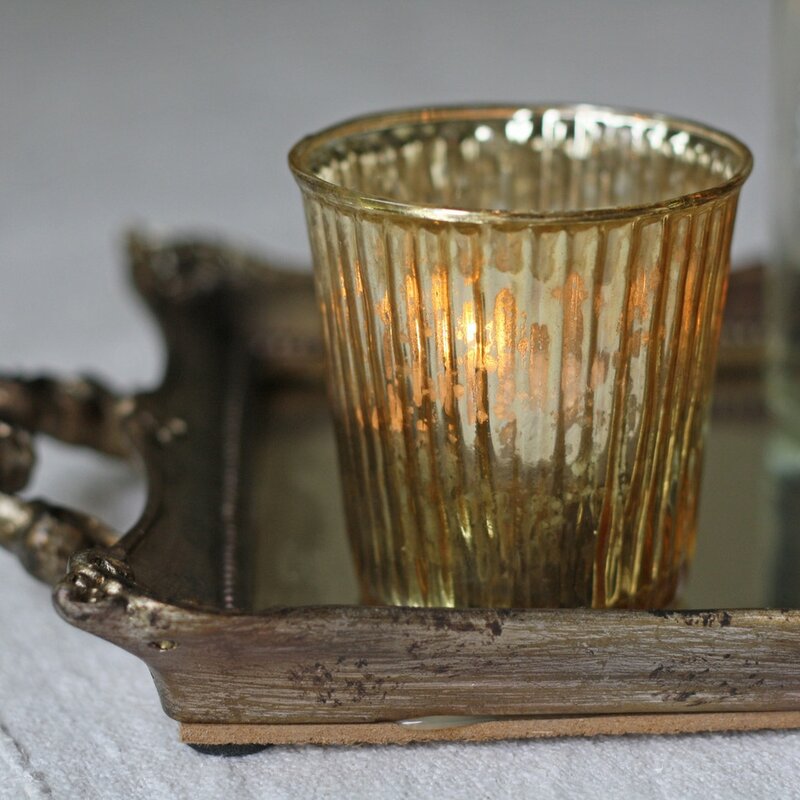 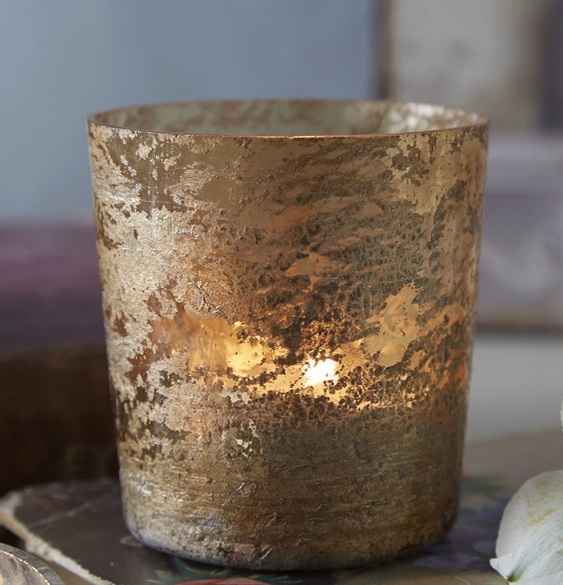 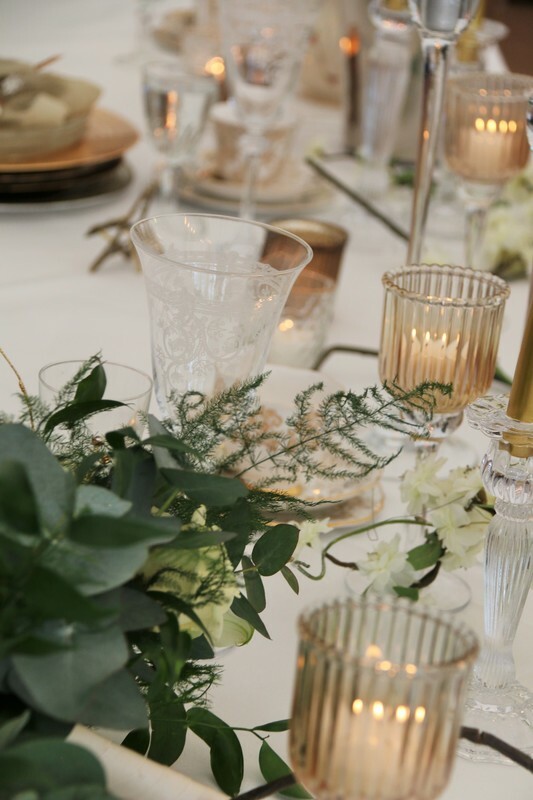 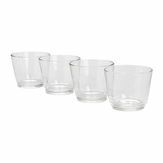 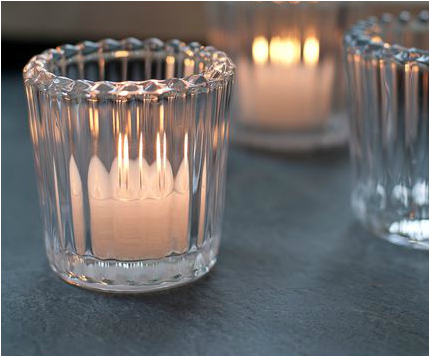 Placing a selection of little tealight holders or votives on your table is a must, the lovely twinkling light that emanates into the evening adds something special to your tablescapes. 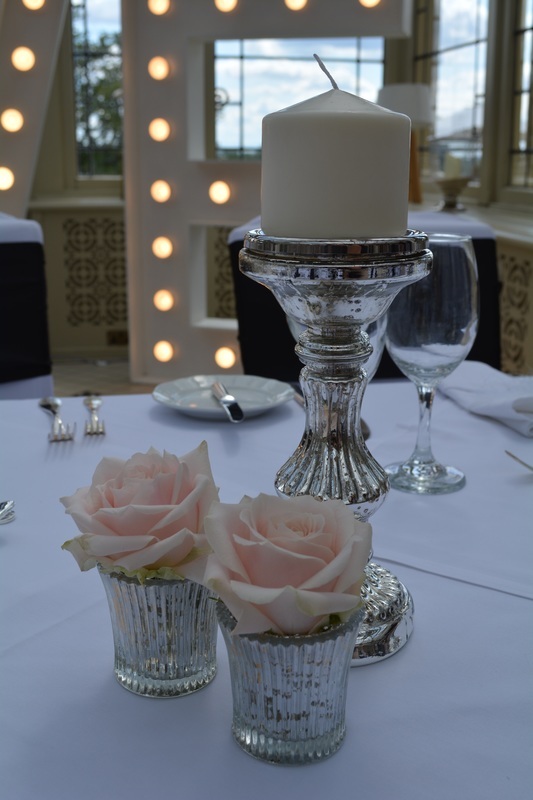 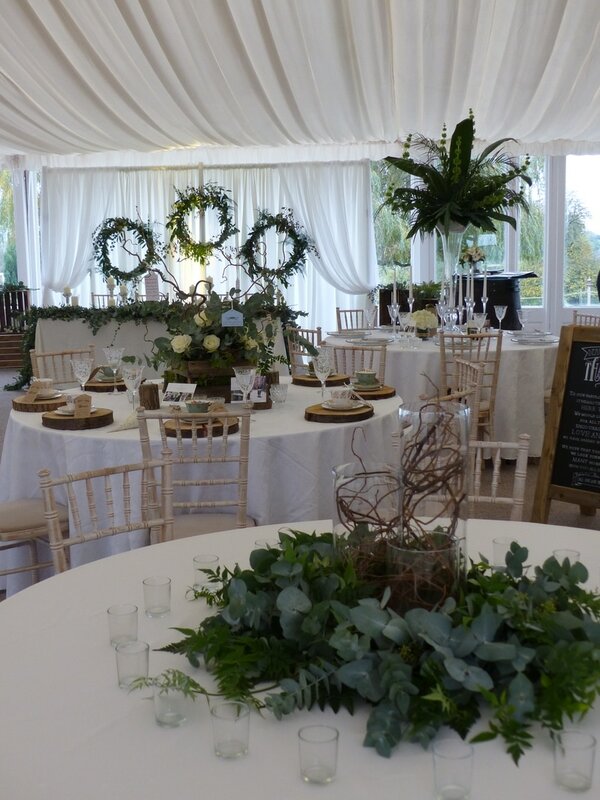 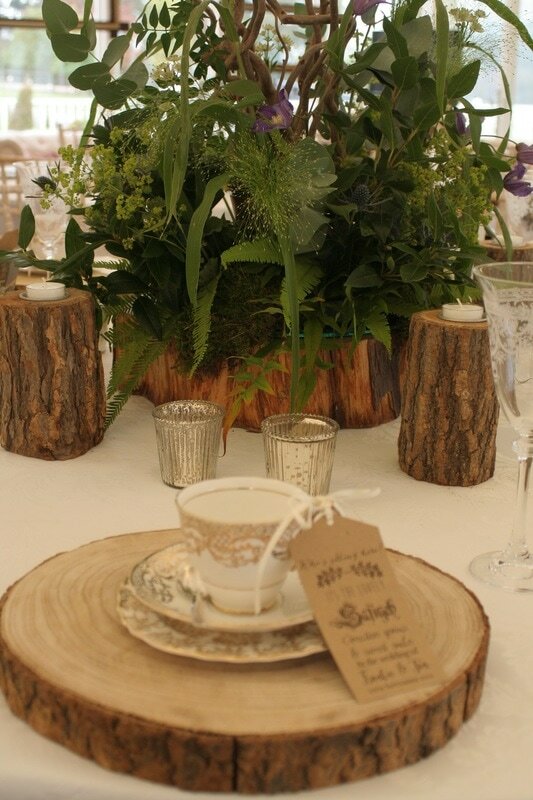 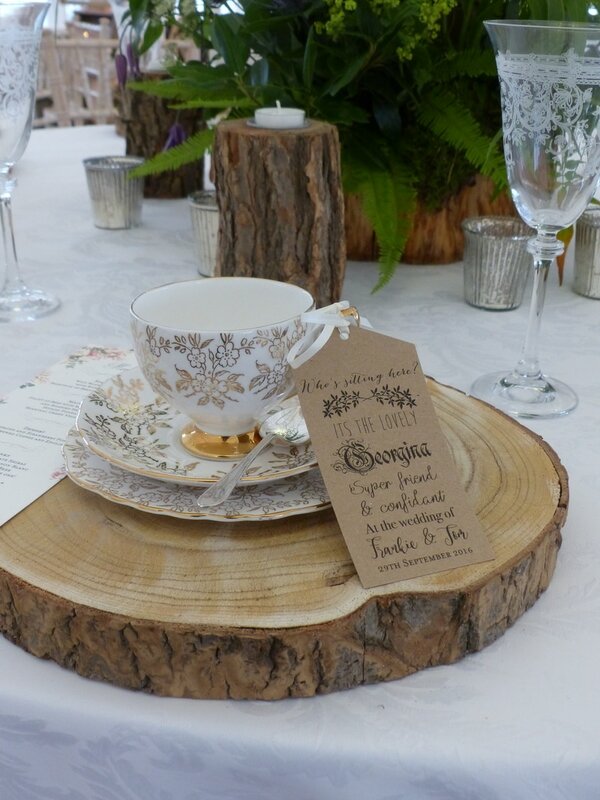 The place card, table numbers & sweet jars pictured above are also available to hire. 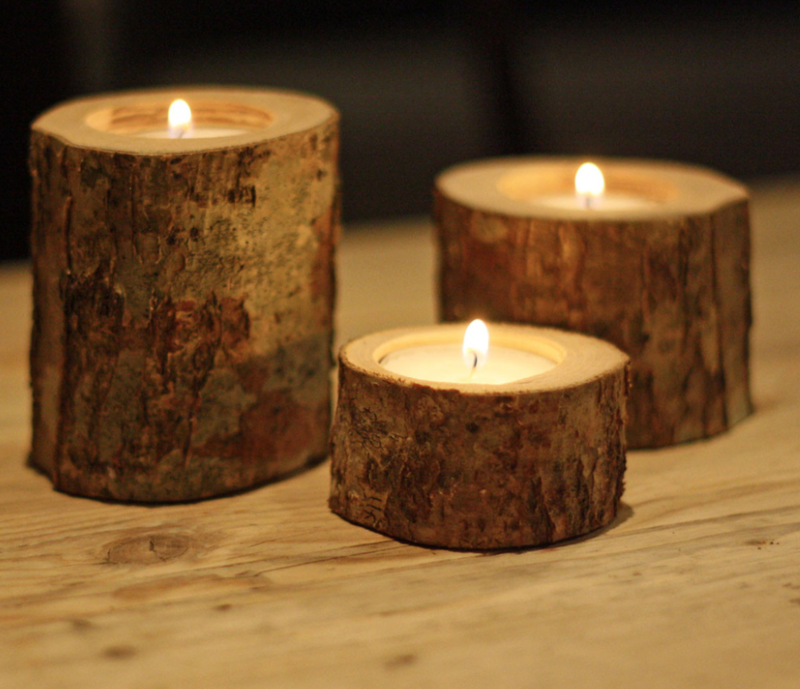 Please note candles are not included. 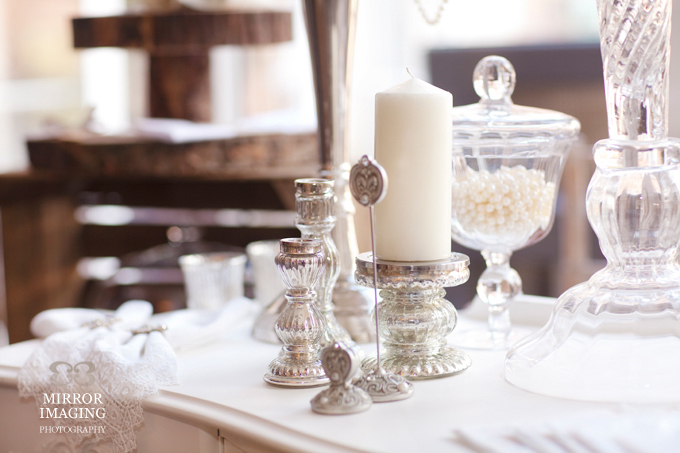 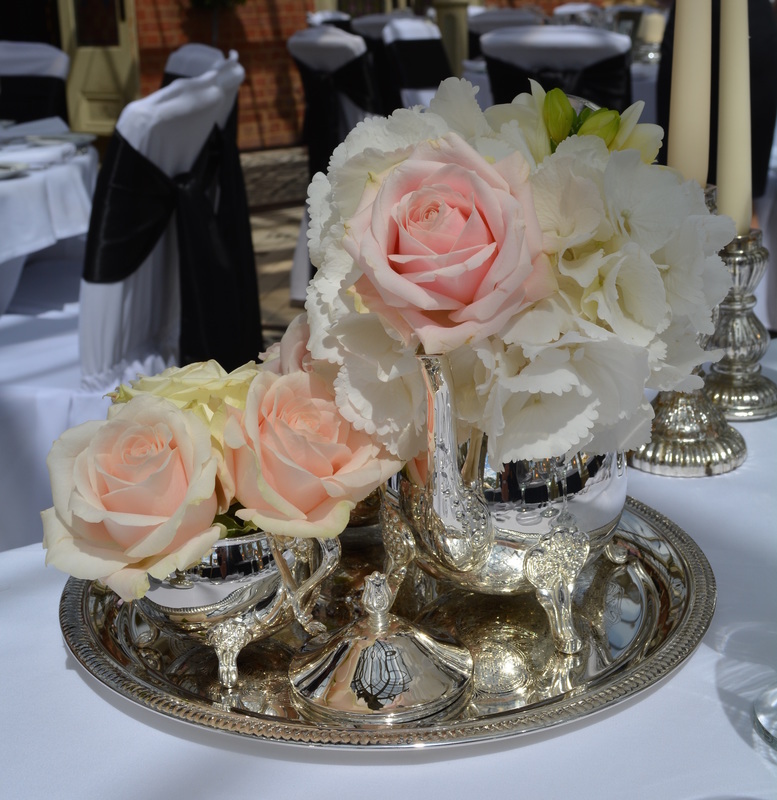 Why not add our vintage coffee pot sets to your tables, use them as vases to compliment the mercury candle holders. 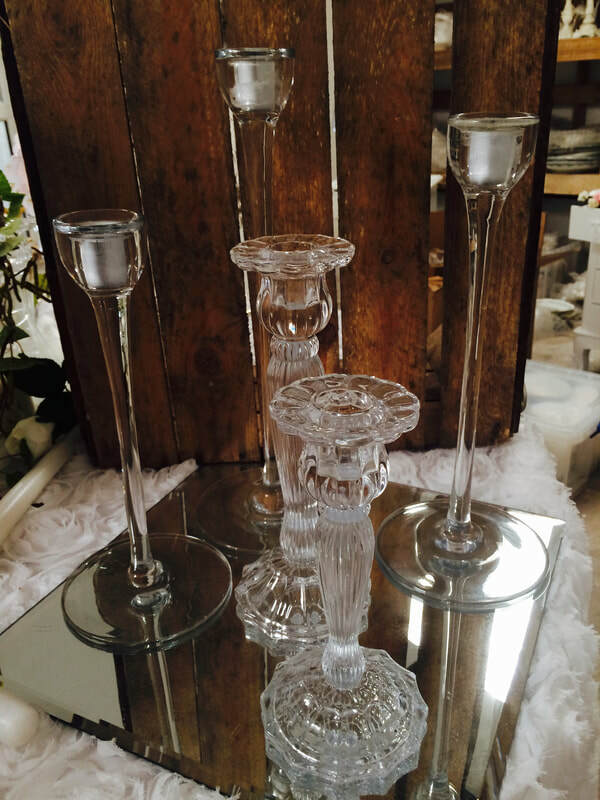 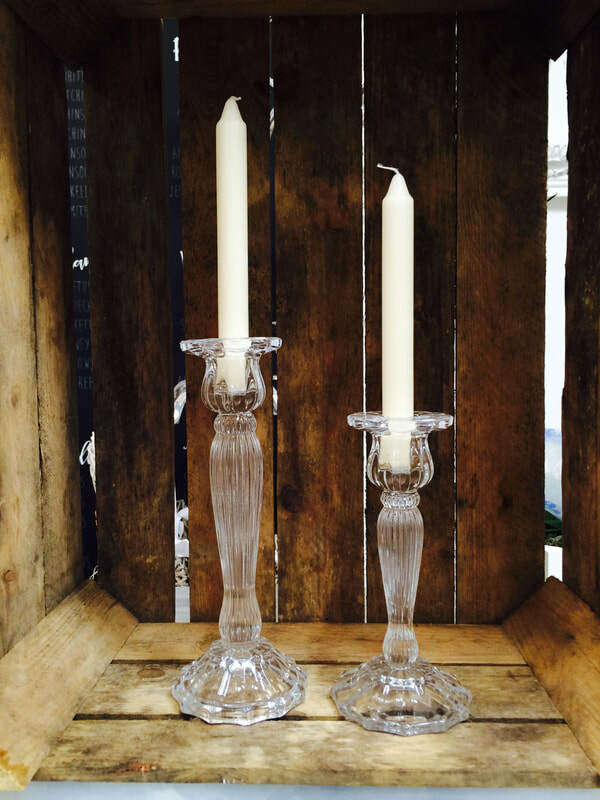 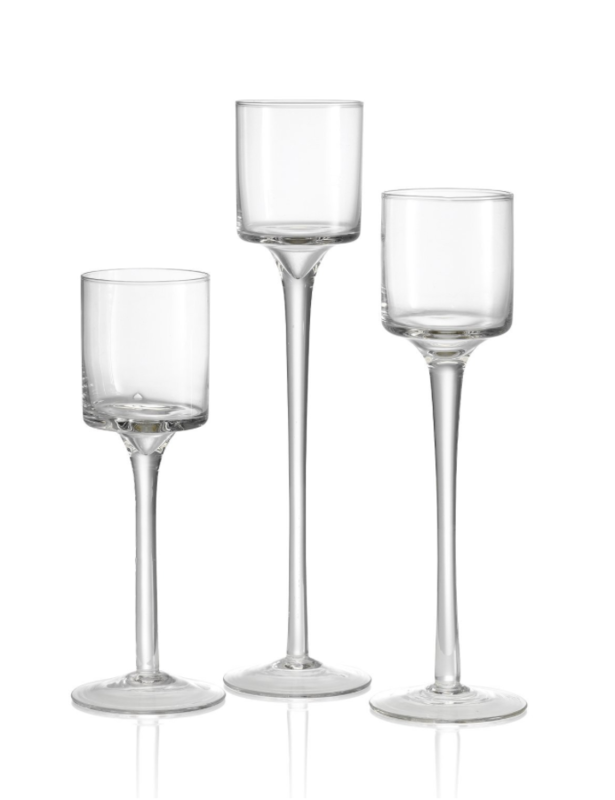 A mix of different style glass candle holders and votives. 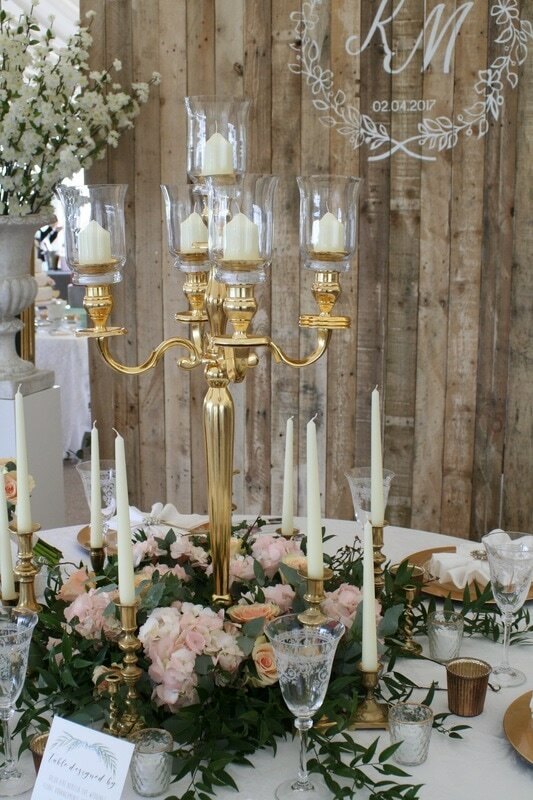 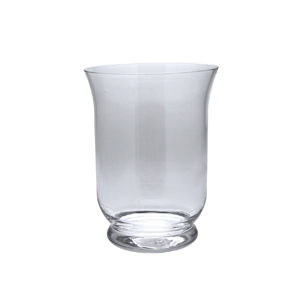 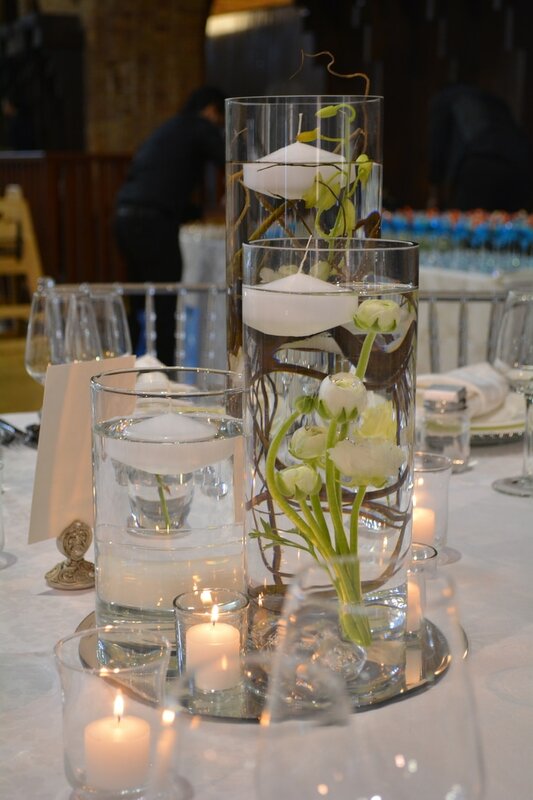 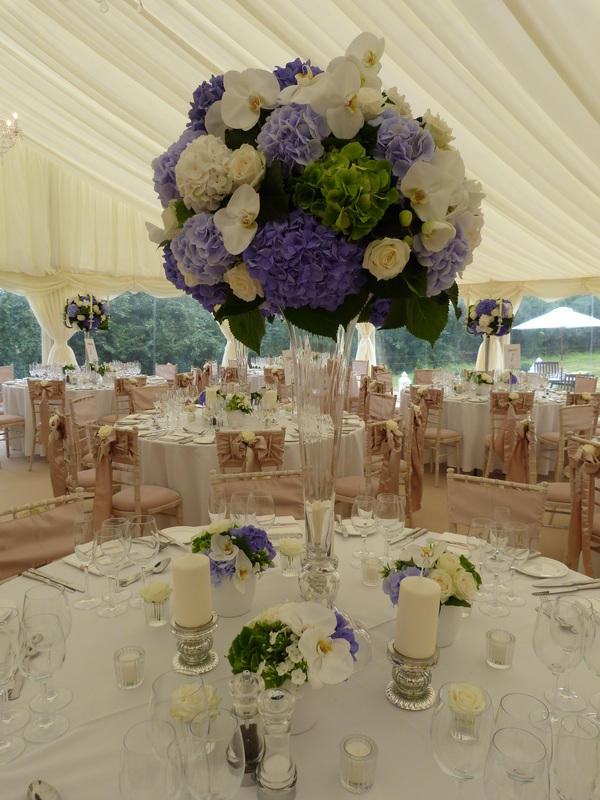 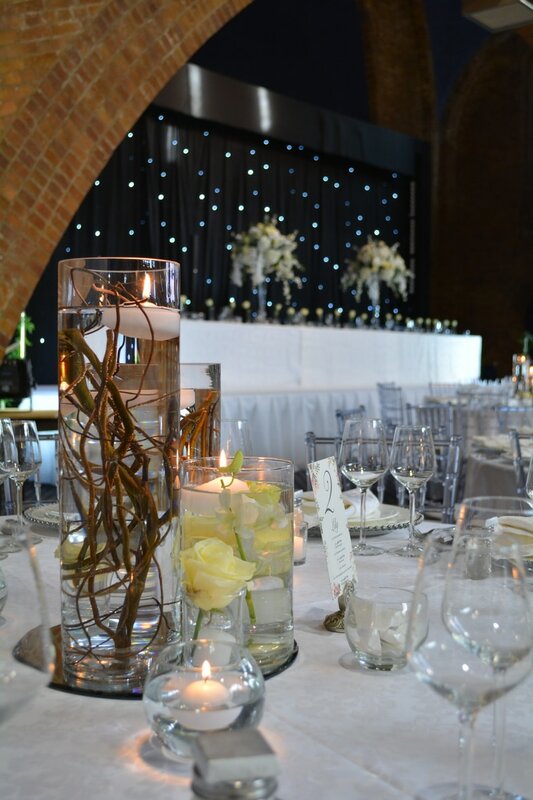 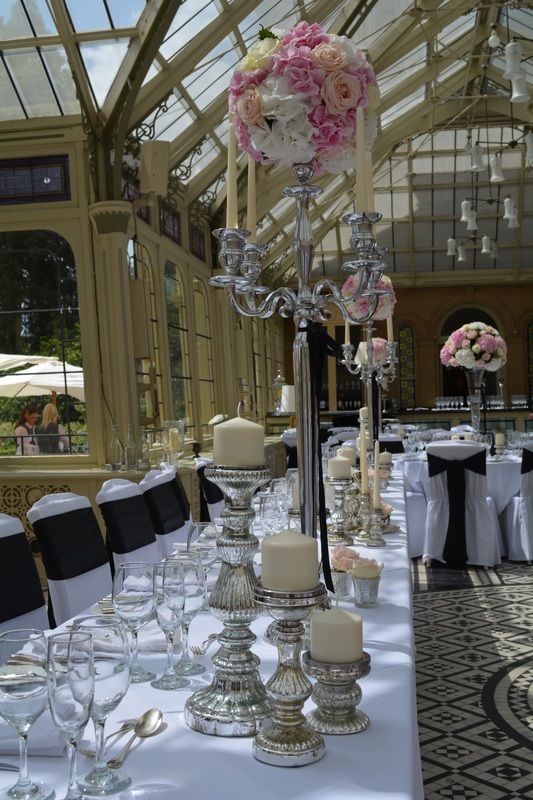 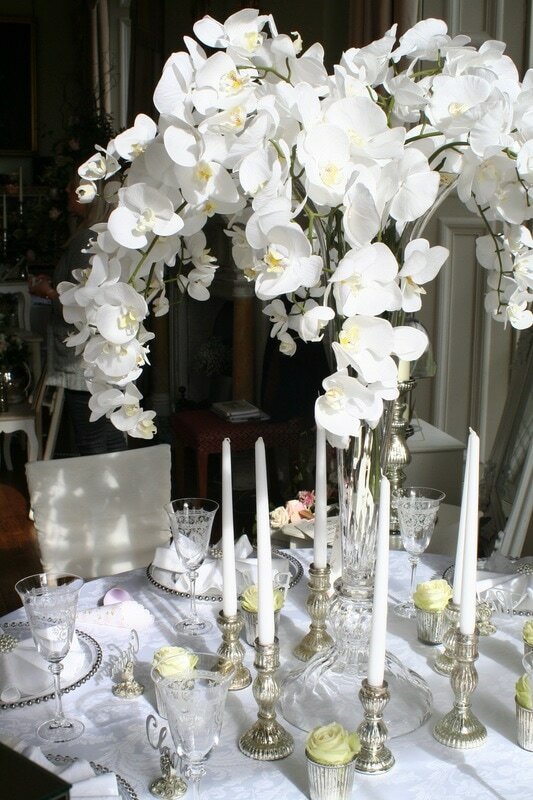 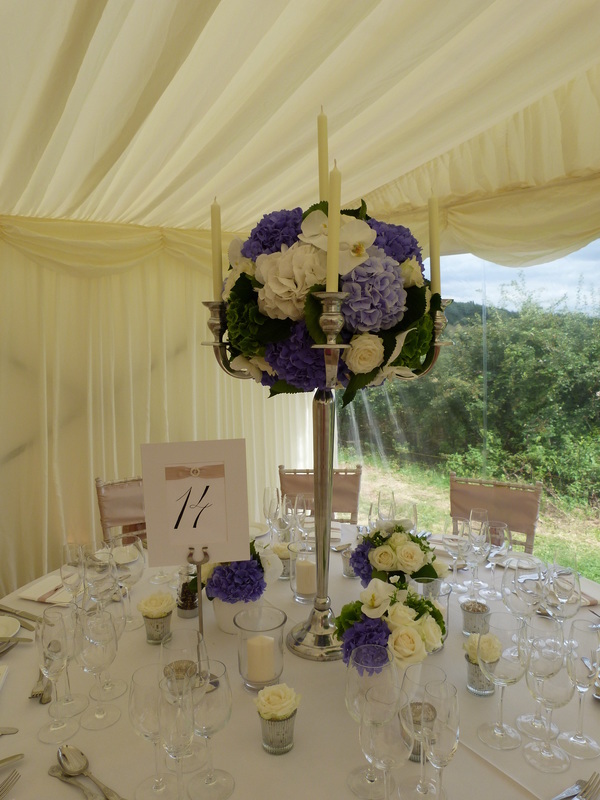 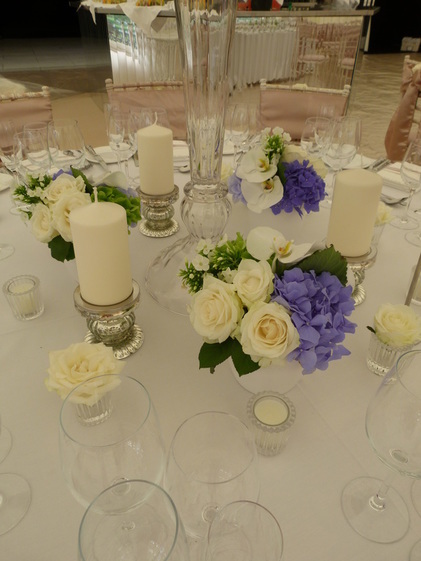 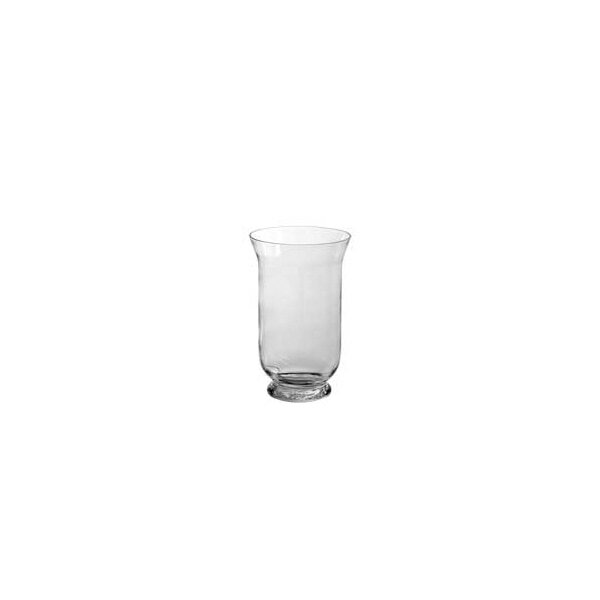 The 80cm glass vase centrepiece pictured above is also available to hire.